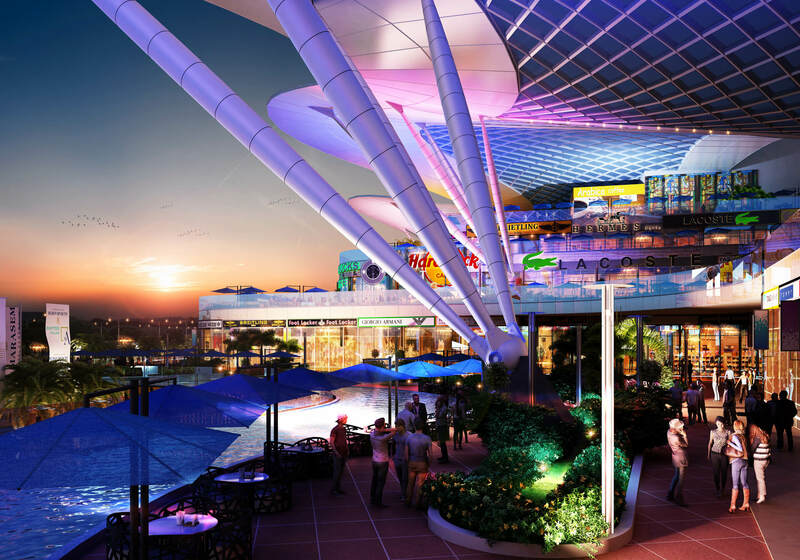 The 5th Square Shopping Mall is the commercial core of the larger 5th Square Project. 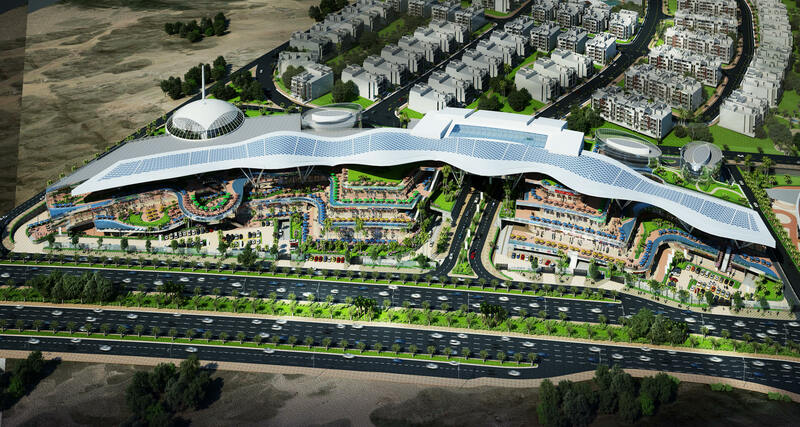 Consisting of two sprawling open mall wings covered by a floating organic curvilinear canopy covering over 51,000 m² of leasable area. 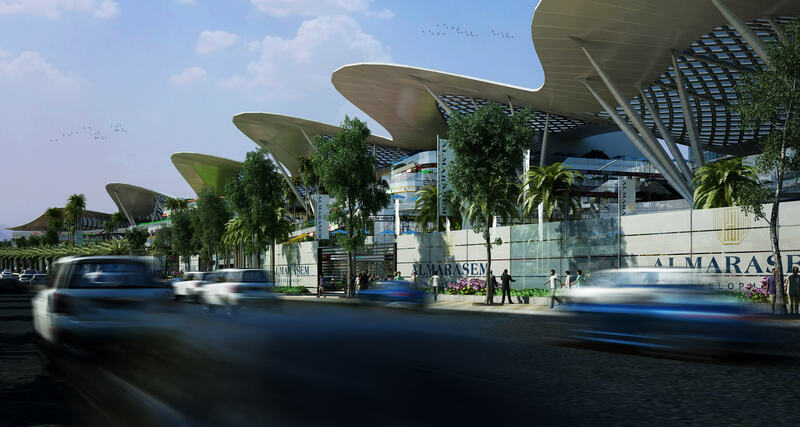 The architectural expression creates an exciting and festive retail experience for the shoppers. 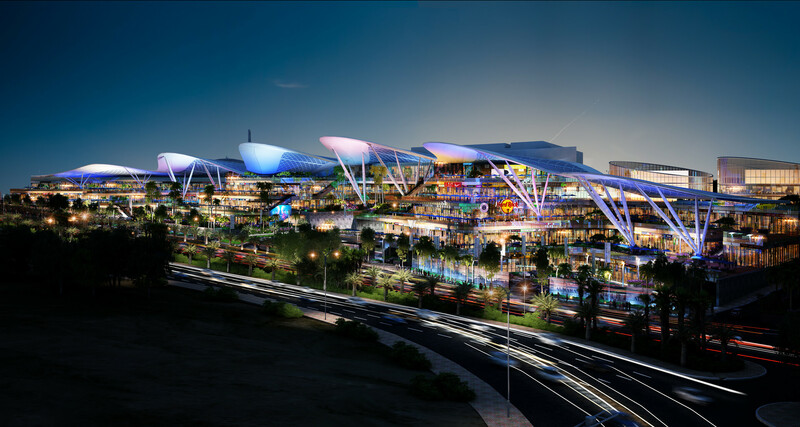 The open decks above the shopping areas are adorned with greenery and landscape, creating a garden-like appearance for all the shoppers. The architecture itself elevates the building into becoming a landmark and icon within the city fabric.